When it comes to lightweight project management software, Trello is one of the most popular apps used by millions worldwide. 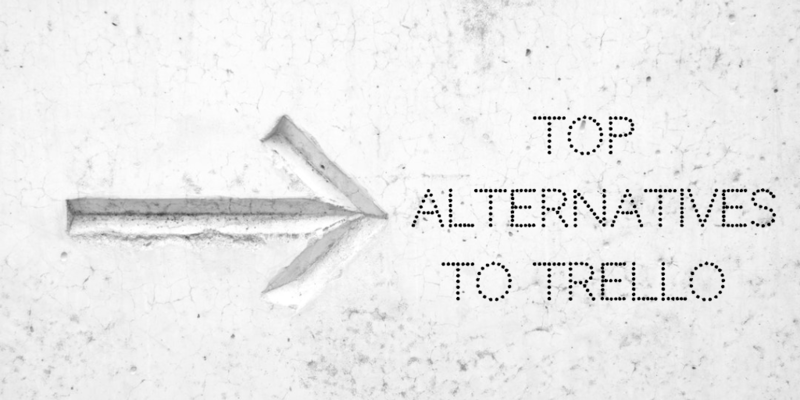 However, Trello isn't the perfect tool for everyone so if you're looking for alternatives then you've arrived at the right place. What makes a productivity app the best? While there are the qualitative reviews based on what others find useful, often the search for an alternative is triggered by a limitation of Trello or need for a more specialized workflow. So that's what we'll focus on in discussing these alternatives -- how they are different from what Trello offers today. Asana is a slightly more powerful (and thus complex) sibling to Trello. It offers dashboards and reporting, and is more centered around task management rather than Trello's boards and cards. You can track your todos by team and members, due dates, projects, status, or other categories. If your projects are complex and interdependent rather than having a single state, Asana accommodates this better than Trello. 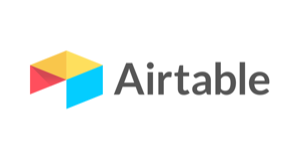 For the technically minded, Airtable takes elements of spreadsheets and databases and puts them together, an expansion on the Kanban focused project view which Trello provides. It's simple enough to store data like in a spreadsheet, but also allows more complex workflows like project management, CRM, and inventory tracking. Sometimes the colorful and visual Trello boards and cards aren't what you want, and it's easier to visualize your work in a spreadsheet. 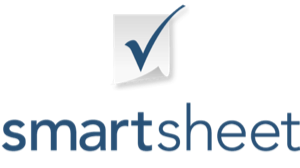 If you're already tracking your projects in table or spreadsheet and want to keep it that way, then Smartsheet is for you. It works a lot like an advanced version of Excel, but also allows visual views like Kanban boards and Gantt charts as well. Wrike is a full-featured project planning tool that supports robust workflows, task management, and resource management. It supports dependencies and hierarchies in assigning tasks, and provides deeper customization and reporting. It also includes Gantt charts, visual analytics, custom fields. Trello has a set of integrations available called Power-Ups. There are many Trello Power Ups available that can enhance the functionality of your Trello boards and potentially save you from having to make the switch. The GitHub Power-Up for Trello lets teams track everything that’s going on in GitHub directly from their Trello boards. Bring perspective to your codebase by attaching pull requests, issues, branches, and more directly to their respective cards. The Hello Epics Power-Up lets you establish relationships between cards. Quickly link cards, group cards under a parent card, see how cards are related, identify work streams, and better track a project’s overall progress—from within Trello’s existing interface. The Notejoy Power-Up lets teams attach collaborative notes directly to their Trello cards, and directly view, edit, and access those notes from both within Trello as well as Notejoy. Notejoy itself is a collaborative document editor that's like an Evernote alternative built for teams. That way you can attach deeper content from content drafts to specs to meeting and interview notes to your Trello board and access it quickly.